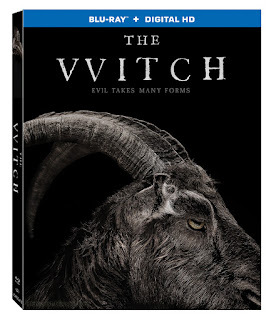 The Witch, the ground-breaking horror film “Certified Fresh” by Rotten Tomatoes and winner of the 2015 Sundance Film Festival Directing Award, will be available on May 17on Blu-ray (plus Digital HD) and DVD (plus Digital) from Lionsgate. A Puritan family banished to the edge of the known wilderness suspects an unseen, unspeakable evil is at work after the disappearance of one of their five children. Drawing from actual accounts of witchcraft and possession in New England, the critically acclaimed film features authentic settings and a creepy atmosphere. From debut writer-director Robert Eggers and theatrically released by A24 Films, The Witch stars Anya Taylor-Joy (Viking Quest), Ralph Ineson (Kingsman: The Secret Service) and Katie Dickie (TV’s “Game of Thrones”). 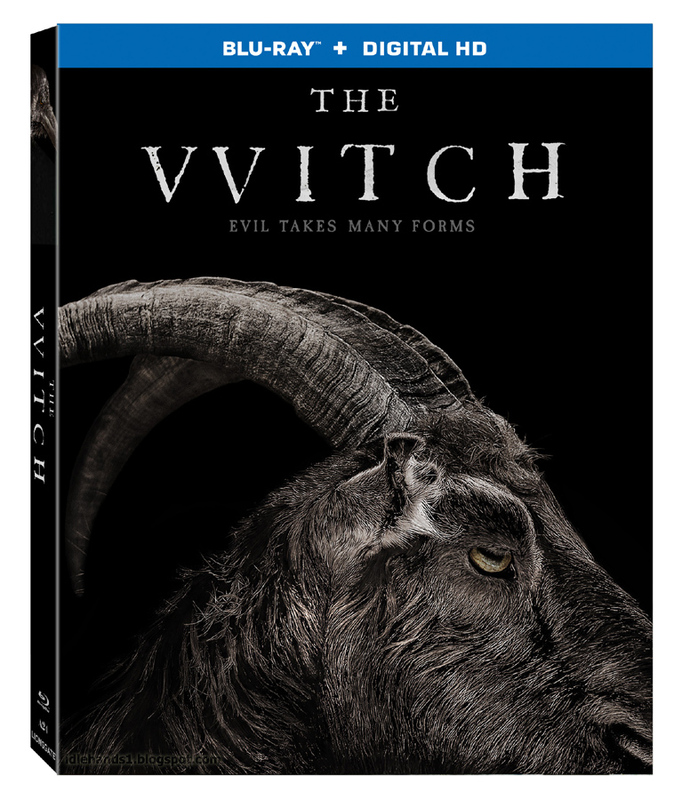 Featuring audio commentary with the director, a behind-the-scenes featurette and more, The Witch will be available on Blu-ray (plus Digital HD) and DVD (plus digital) for the suggested retail price of $24.99 and $19.98.